“On the night of her best friend’s wedding, Becca Lawson is shocked to run into the man who once shattered her heart completely. One wild, passionate night is all it takes to stir up long-lost emotions. Becca knows her feelings for him cannot be real, and will not be reciprocated. Fearing the worst, she shuts herself off completely, denying herself the one true chance of love. Young, handsome, and rich, Austin Blackstone is a man who seems to have it all. But inside, his heart yearns for the girl who left an unforgettable impression on him seven years ago. 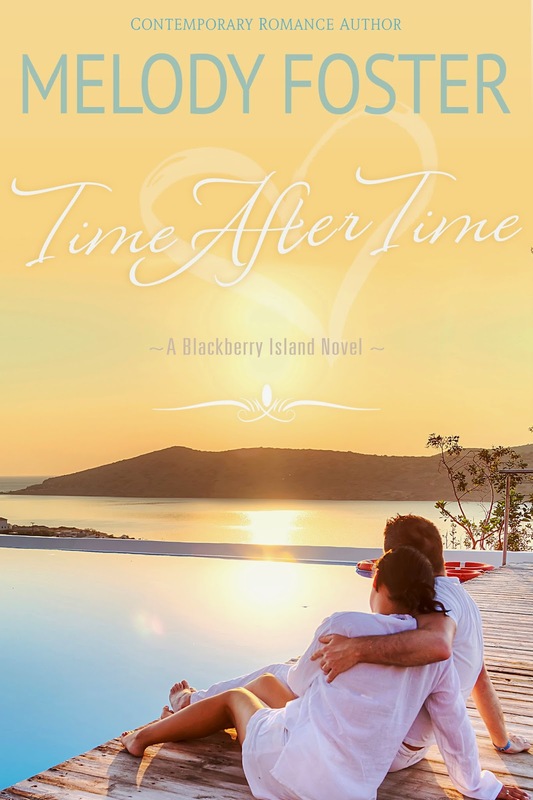 When a chance encounter brings him face-to-face with her on a tropical paradise, all the feelings hidden deep inside his heart threaten to spill over… and force him to forsake everything he has built.